Celtic salt is comparable to Himalayan salt in all of its beneficial factors; its only difference is the color composition and its origin. 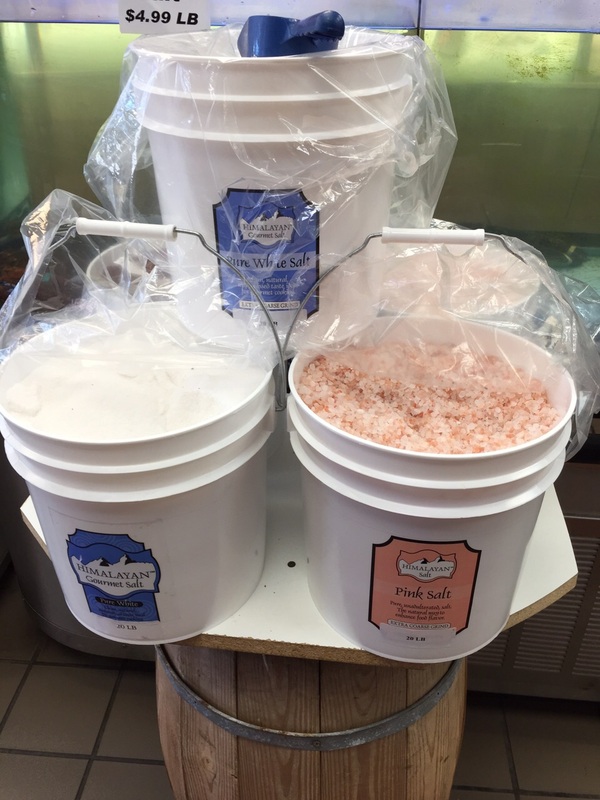 Celtic salt is naturally harvested in Brittany France near the Celtic Sea (draxe.com) while Himalayan salt is extracted from mines near ancient sea beds (mountainroseherbs.com). Another weekend, another juice recipe to share! This particular juice is not one of the most pleasant to drink especially if you don’t have a taste for salt but it sure is amazing as a cleanse for the weekend! Raw tomatoes have been known to help the body detox especially the lungs. They are also amazing in the prevention of skin, breast, and lung cancer. 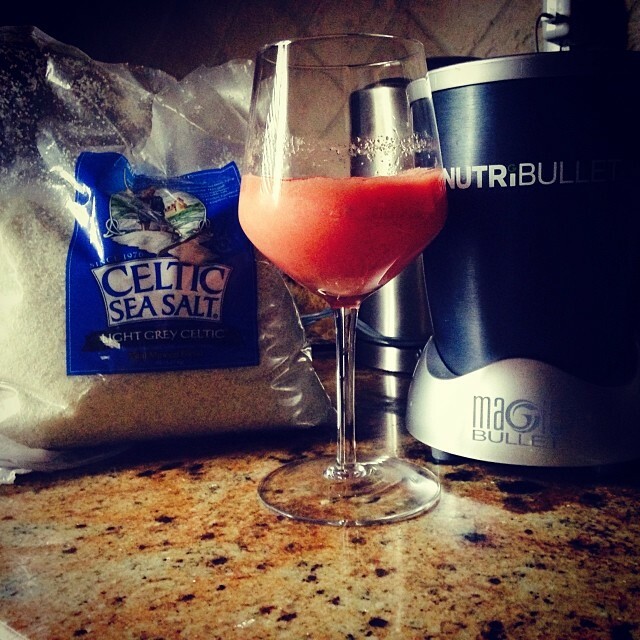 Tomato salt cleanse consists of raw tomatoes and some Celtic sea salt in a blender! Drink up and feel instantly better! Have a beautiful weekend everyone! !